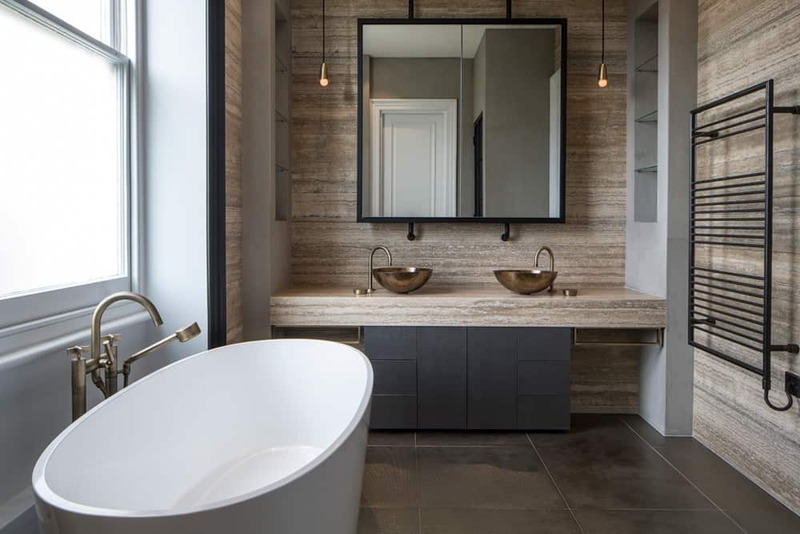 Our modern, industrial style Belsize Park bathroom is elegant and sophisticated while at the same time encapsulates a sense of tranquility and quiet luxury. We share the brief and inspiration behind this award-winning design. 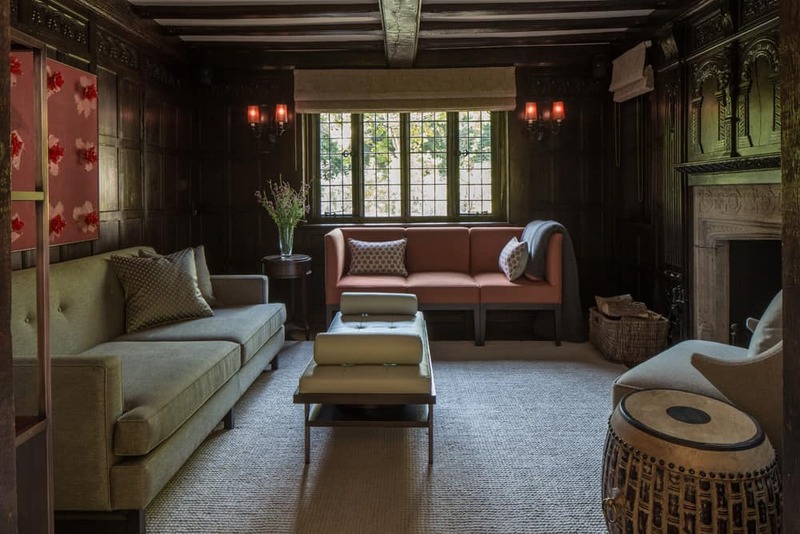 Families play an integral part in the design of many of our beautiful homes, from our elegant period property in Holland Park to the exquisite mock-Tudor family home in Richmond. In this post, we discuss the design of our Richmond residential project – a home in the truest sense of the word, designed around the needs and personalities of the family who live there.